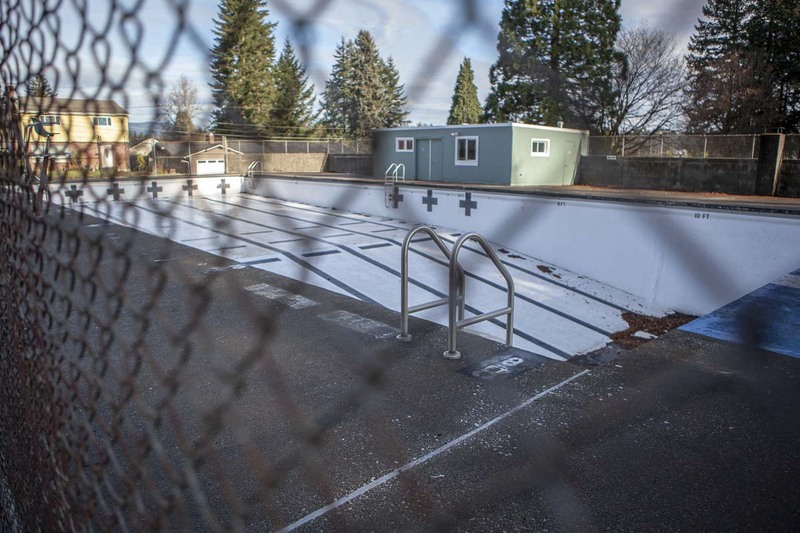 CAMAS — The fate of the city of Camas’ historic community swimming hub has been decided, and the demolition process has begun with site research. 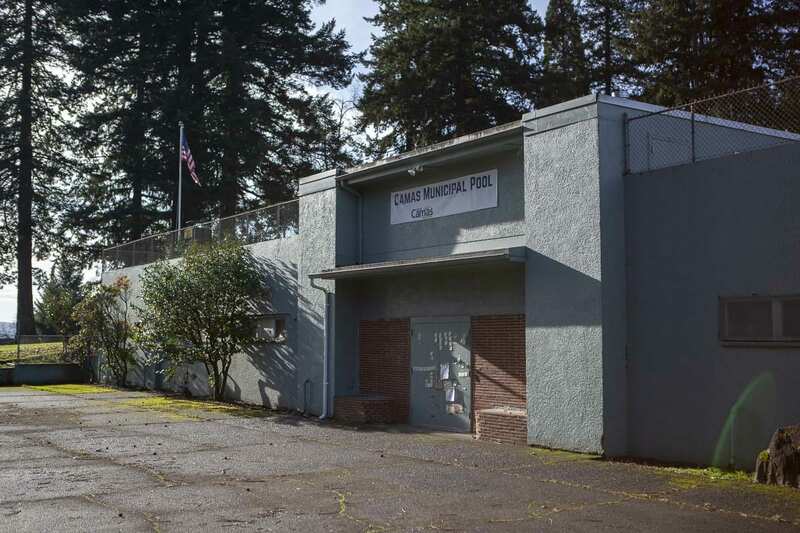 Crown Park Pool, located in Camas’ Crown Park, was constructed in 1954, with management duties being fulfilled by the city for the last several years. After conducting examinations of the pool this past summer, the city has decided to demo the pool, and revisit a replacement feature at a later time. The Parks Department is now researching the site, in preparation to gain county approval to demolish and fill the pool. Archaeological and historical review must be taken, due to the pools age and place in Camas history. The main motivator behind closing the pool was that it is a pit: literally and financially. 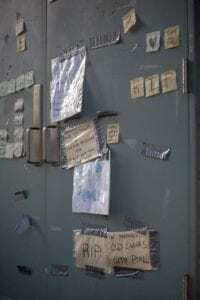 Having an open, empty hole is a safety concern for the city, as well as the yearly cost to maintain coming in at close to $100,000, Rusch said. Additional costs of over $400,000 were reported by the Health Department this past summer, simply to bring the 65-year-old pool up to code. The Washougal partnership was initially put forth by the city of Washougal, with minimal interest from Camas, said Washougal Mayor Molly Coston. That was before Crown Park Pool though. Several meetings have taken place between the two cities, but more intentional discussing is expected in the new year, Coston said. For now, several pieces of land are being considered for development of the center, with one being owned by Georgia Pacific, according to Capell. Much of this is included or adjoined to the long standing master plan for revitalisation of Crown Park. All of the aforementioned developments come after a proposal by Lacamas Athletic Club, this past summer, to take over management of the pool and maintain it indefinitely. 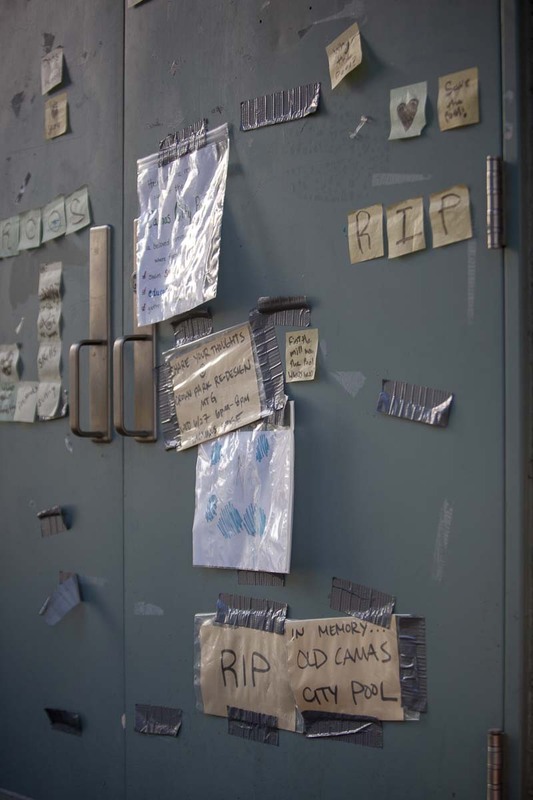 The proposal was never made into a formal offer, and was not seriously considered by city council, but was also never directly turned down, Rusch said. Lacamas Athletic Club was unavailable for comment regarding their proposal; citing no update from the city. Initially circulated rumors of a splash pad or similar facility immediately taking the place of the pool, are incorrect, Rusch said. There are currently several design proposals on the table, but no plan or proposal has been voted on by council to install anything in place of Crown Park Pool, as of now. This past summer, Clark County Today conducted an online poll to see what residents would prefer, if they had the option to directly install a new feature, barring the construction of a community center. Of the close to 300 people who responded, 46 percent preferred a free seasonal splash pad, while 54 percent favored a paid year-round pool.